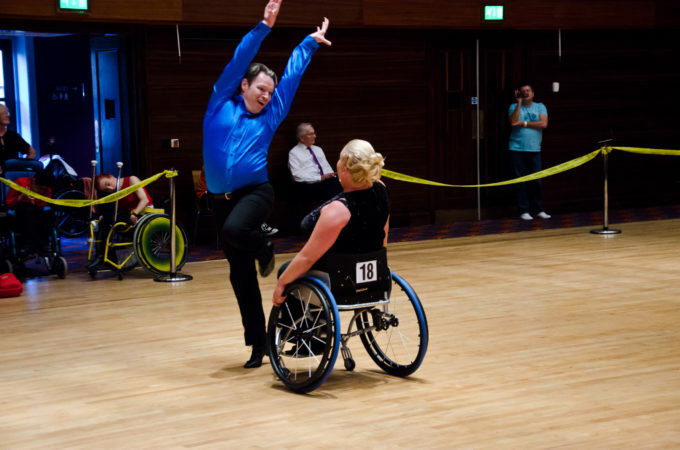 You are here Home » Wheelchair Dancing and Rock’n Roll Special. Our podcast is growing very quickly now and we have a wonderful batch of guests lined up for our next episode in May. Please give us feeback david@podcast.disabilitymatch.co.uk and please share us on your social media.